Seniors that age in place still want to go out there to explore, to learn more about the world, and to enjoy their lives. Without having to be at a job, or tend to kids, finding ways to keep your days full and exciting can seem like a chore. It doesn’t have to be that way! Now is the time to take those trips to places you have always wanted to visit, or visit your out of state friends and family. You can go anywhere, from the colder parts of the world, to the warmer parts—it’s all up to you! 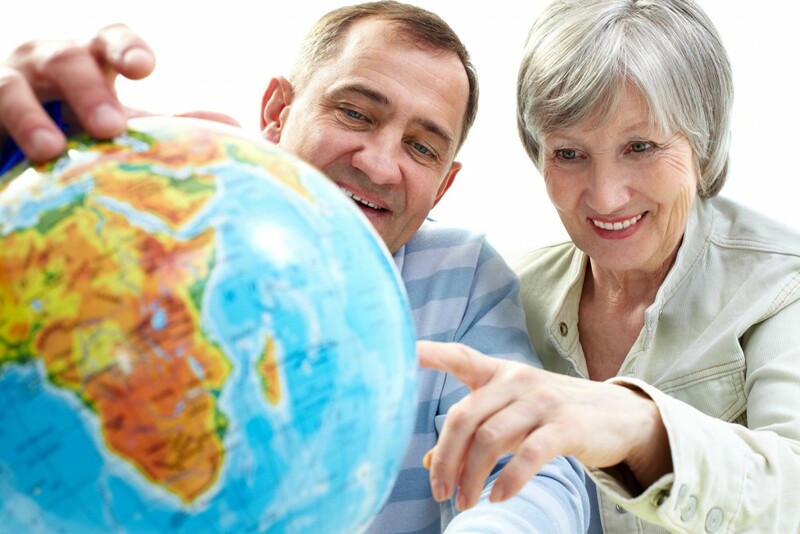 These are some tips for vacationing that can really be helpful for the senior on the go! Traveling alone can be dangerous if you’re not in the best of health, but other safety issues arise when seniors travel alone. Traveling alone can make you more vulnerable and the target for crime, such as pickpocketing. Bringing a friend, family member or spouse with you can make the trip a bit more enjoyable, while also helping to ensure your safety, as well. No doubt, traveling can be a great time, but think about how much more fun it’ll be when you have someone to make memories with! 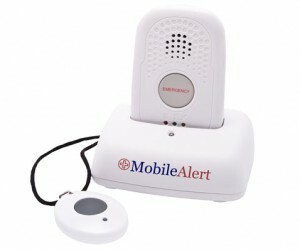 Safety devices, medical alert device, or gadgets can make your trip safer and give you and your family peace of mind. 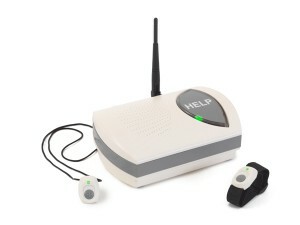 With a medical alert system, all you have to do is press a button to get help. Phone numbers of family members and friends can be saved on the device. 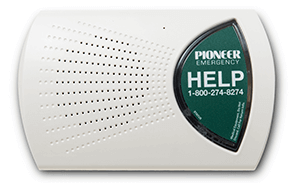 In the case of emergency, they are just a click away! These devices have saved many lives. They can be used on-the-go and not just at home. Consider using them. They could save your life! Knowing where to go, who to turn to, or what to do in case of an emergency, wherever you are is always a good idea. You want to ensure that you make the best decisions regarding your care, in the event you need emergency assistance. If you’re unsure, then you can always ask your doctor or insurance company ahead of time, and write down all of the numbers that you might need while you’re on your trip. With the internet, it’s easy to do your research for the area you will be staying. It’s important to have your important papers with you, such as an insurance card, with the number of your physician and insurance, but know what your coverage is. When you leave the house, whether it is for a night, or a week; you need to make sure that you have all of your medications and other items with you for the trip. You never know when you might need them. Having them readily available, and making sure that you’re taking them when you’re supposed too will ensure that you have a great trip, but that you’re also in good health during it. Make a list of the medications you’re taking and check with your insurance for procedures to follow if your medications are lost or you accidently run out. If possible, keep your medications on your person when traveling, in case luggage is lost or stolen, you won’t be without your medicine. Whether you’re going somewhere down the road, or far off in a different country; being prepared for the journey is the best thing that you can do for yourself. You don’t have to limit yourself because you’re a senior, but it’s always wise to take extra safety precautions, to ensure that the trip you take is a success. Be prepared, and have fun when you’re out exploring the rest of the world. Nothing is holding you back!